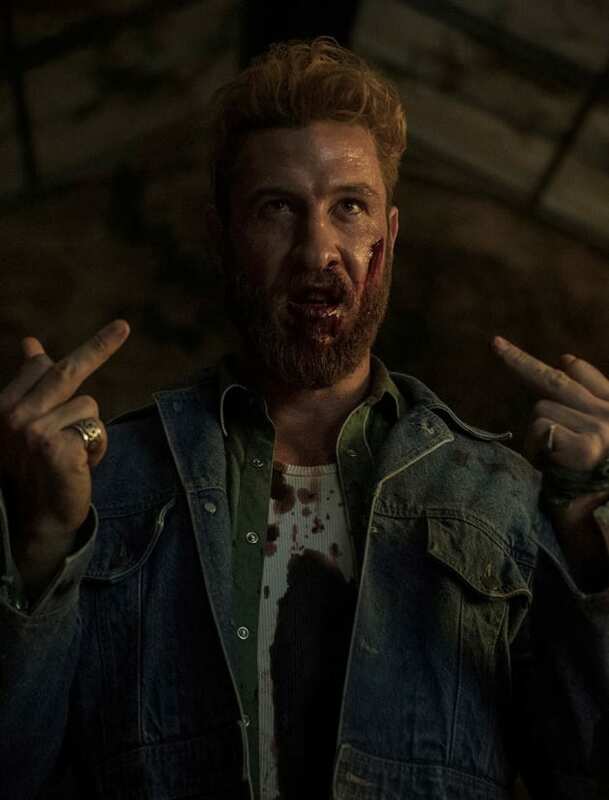 On American Gods Season 2 Episode 7, Mad Sweeney (Pablo Schreiber) says goodbye in typical leprechaun style. I'm gonna tell you something. This is gallow's ground you're walking and there's a rope around your neck and a raven bird on each shoulder waiting for your eyes. The gallow's tree has deep roots. It stretches from heaven all the way down to hell. And this world is the only branch from which the rope is swinging. Y'know, you keeping hanging out under bridges, people are gonna start thinking you're a troll. 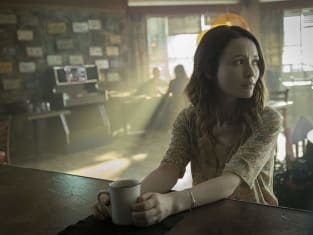 Permalink: Y'know, you keeping hanging out under bridges, people are gonna start thinking you're a troll.